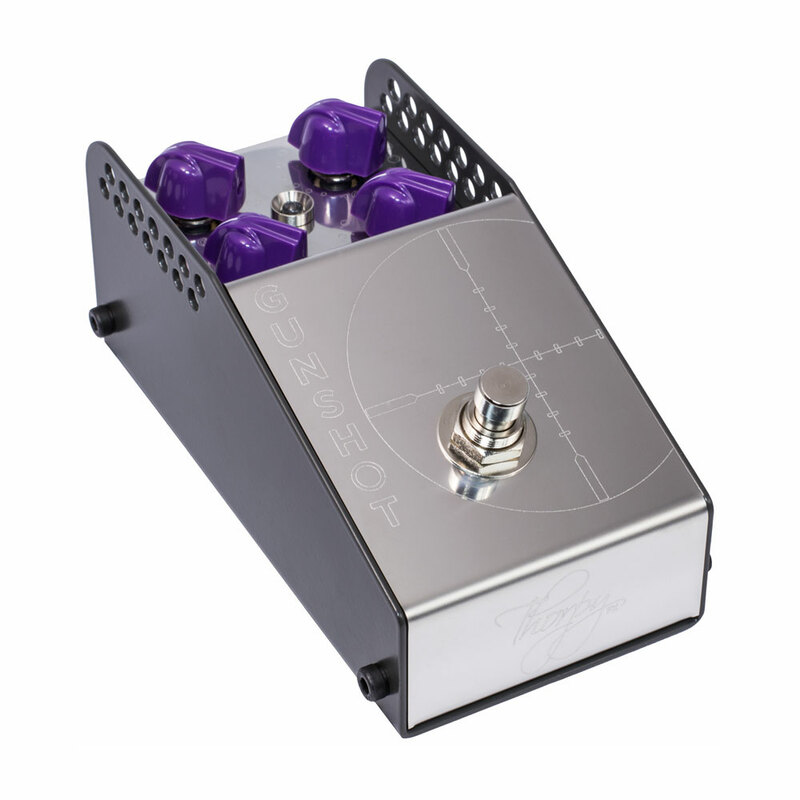 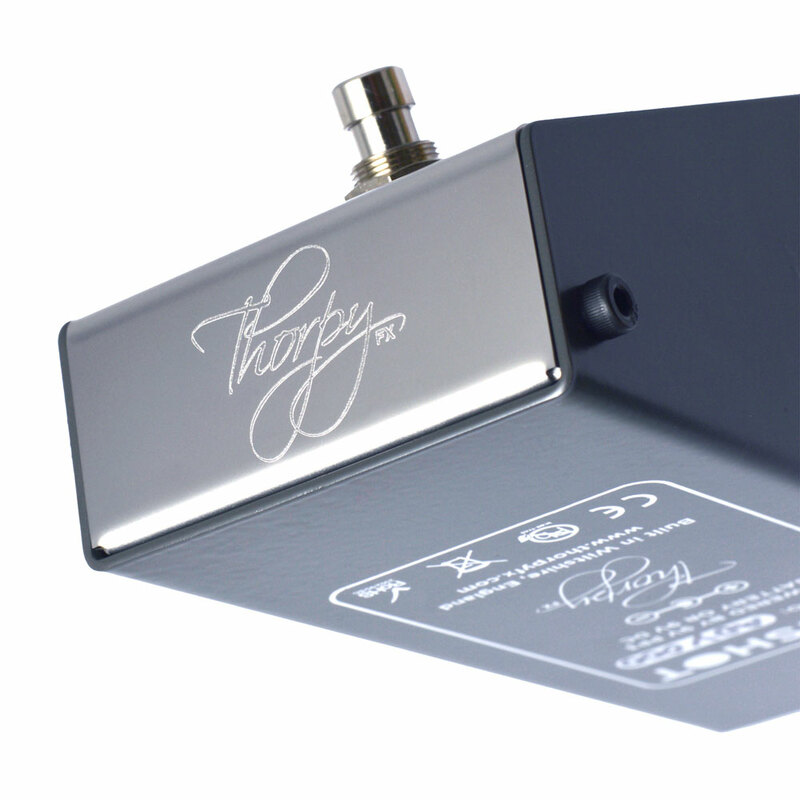 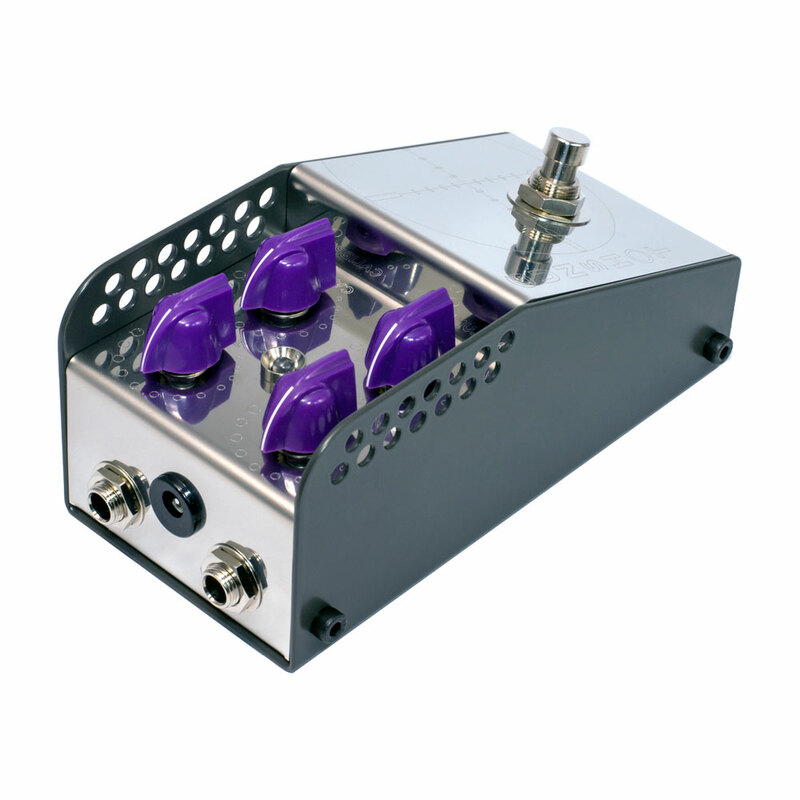 The ThorpyFX Gunshot Overdrive Pedal has a proprietary cascading gain stage tuned to deliver maximum tonality for as wide a range of amps as possible. 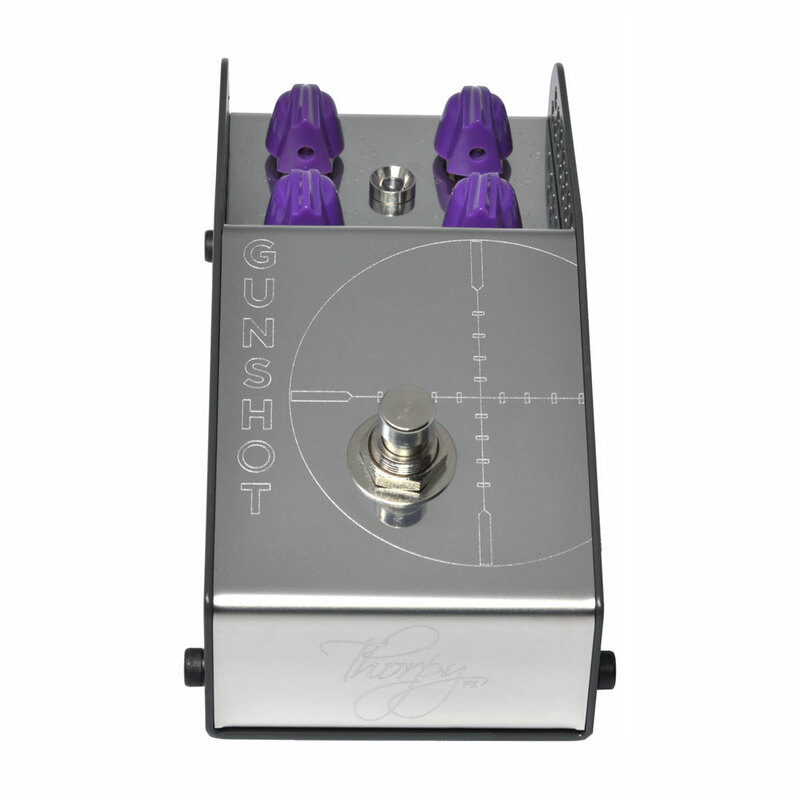 Through tweaking the pedals controls to taste you can achieve overdrive flavours from subtle through to searing, think slightly hairy blues to hard rock. 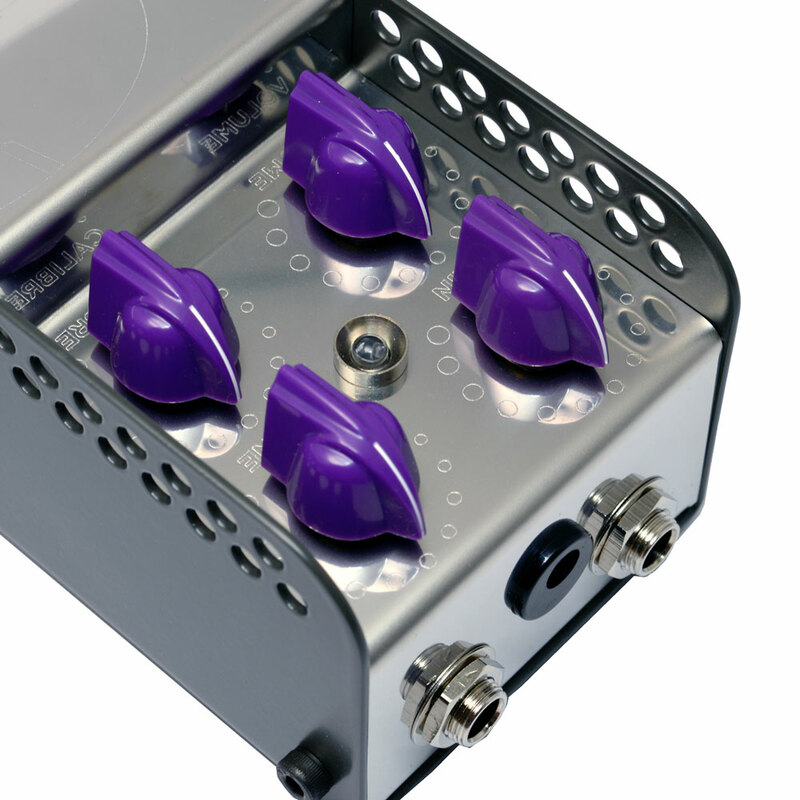 The tones produced are addictive and inspiring in equal measure.